书籍简介: Add a touch of magic to art and craft projects with this whimsical assortment of woodland sprites. 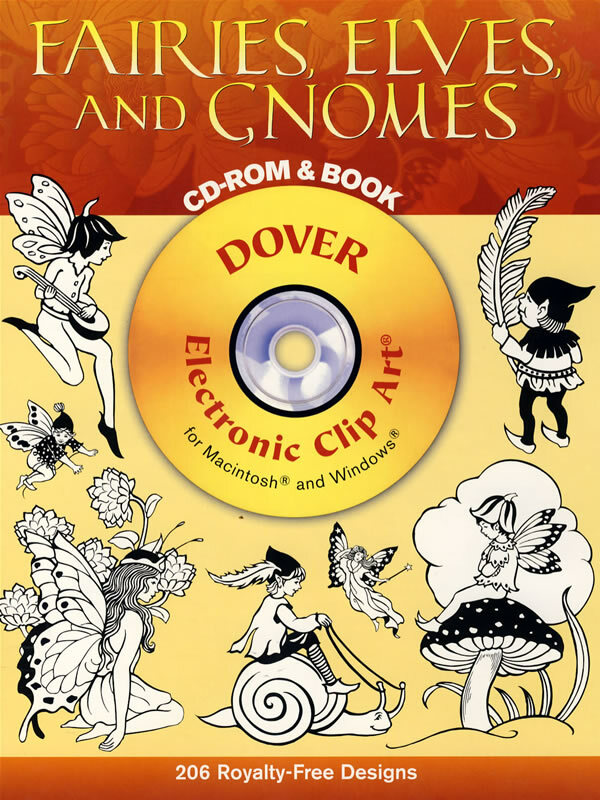 Choose from beguiling illustrations of elves engaged in a tug of war, fairy beauties napping amid lush blossoms, and other elfin creatures at play. Charming notes to any project calling for a dash of whimsy. 206 black-and-white illustrations.